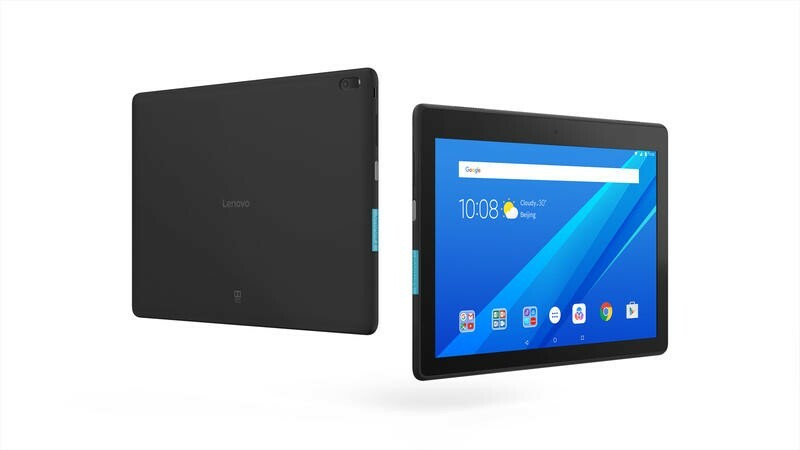 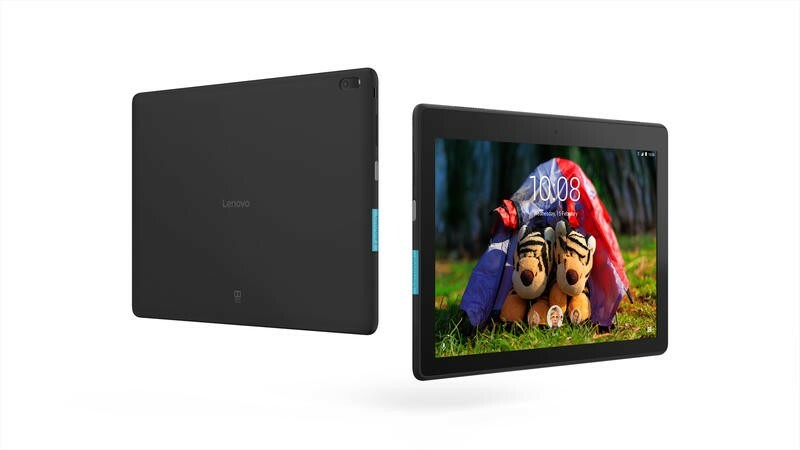 Android tablets aren’t too popular anymore, but Lenovo thinks it can still push some units for individuals and families. 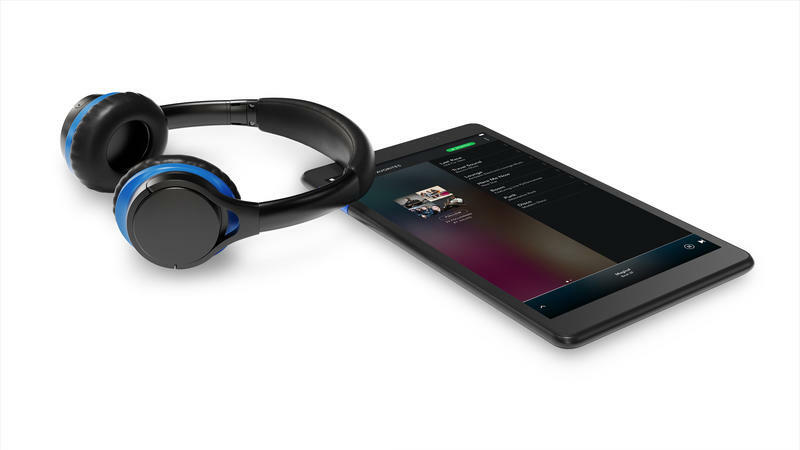 The new lineup includes five models. 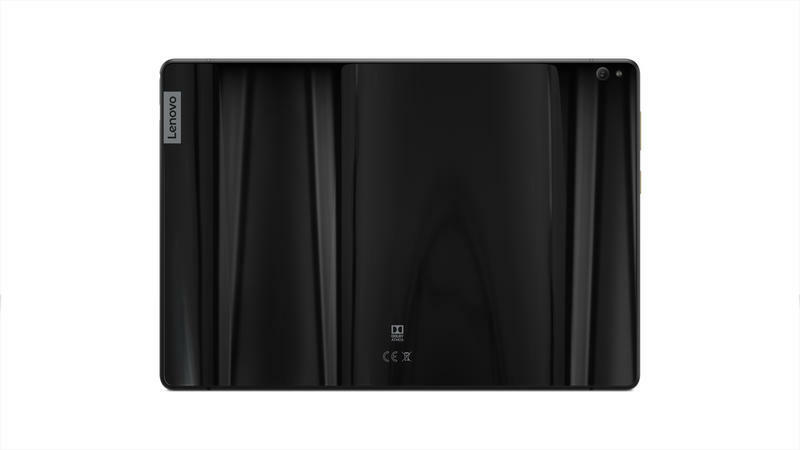 While each of them carries a different name, all of them share the same purpose to act as an entertainment hub. 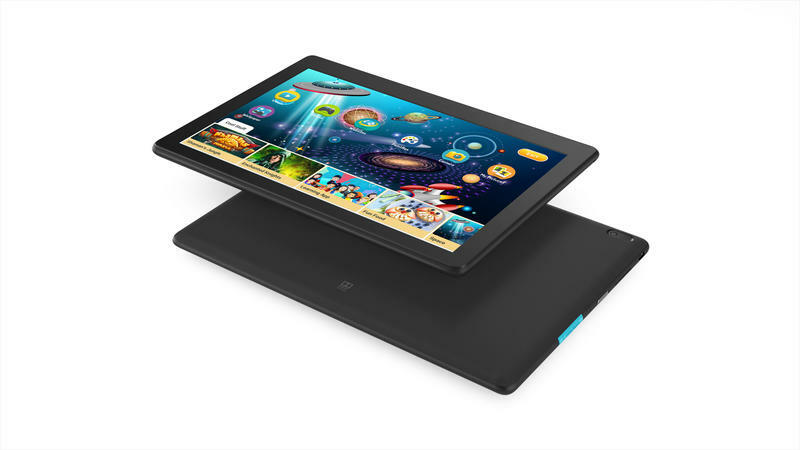 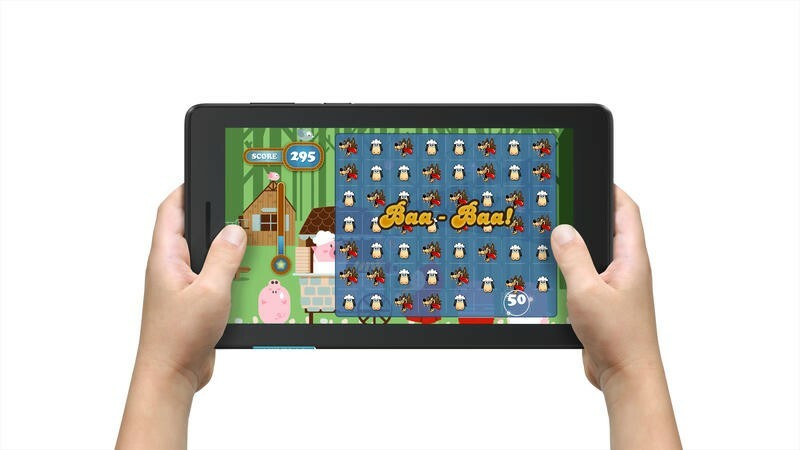 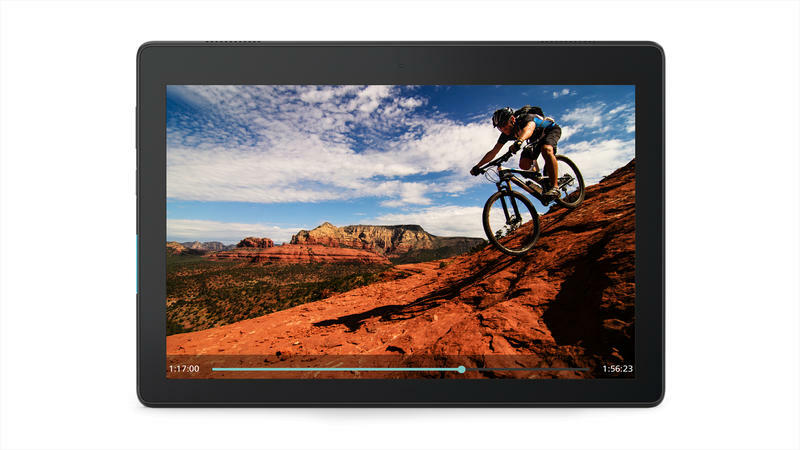 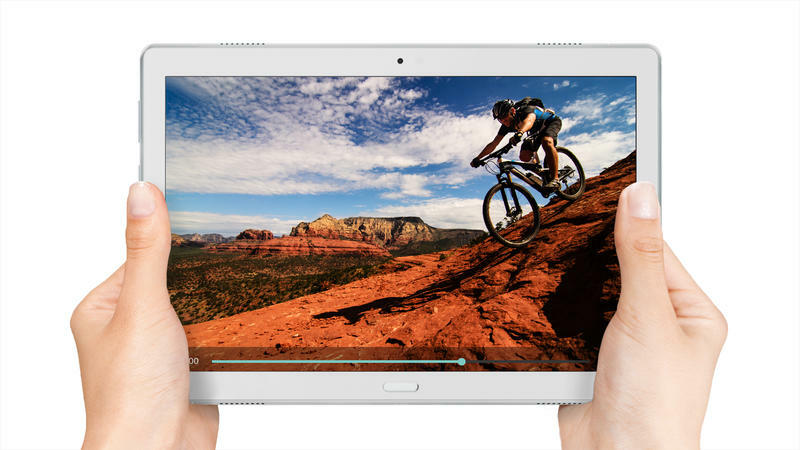 Lenovo built these tablets to run apps, play games, and stream content. 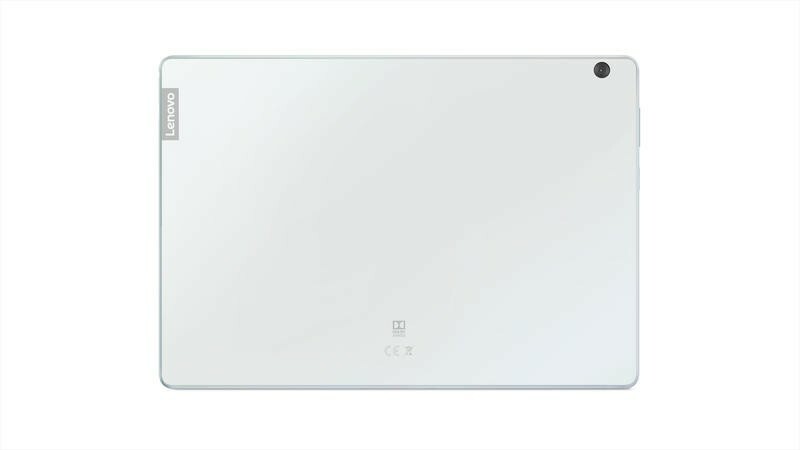 There’s nothing flashy about them. 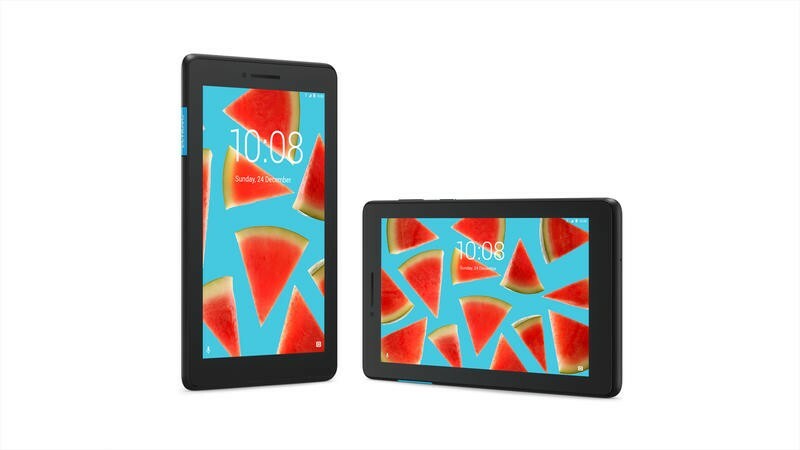 From the Tab E series, you’re getting budget-friendly choices at their finest. 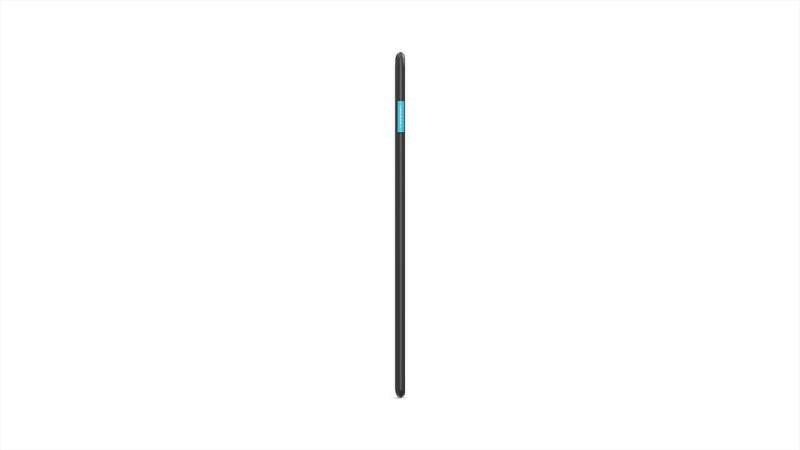 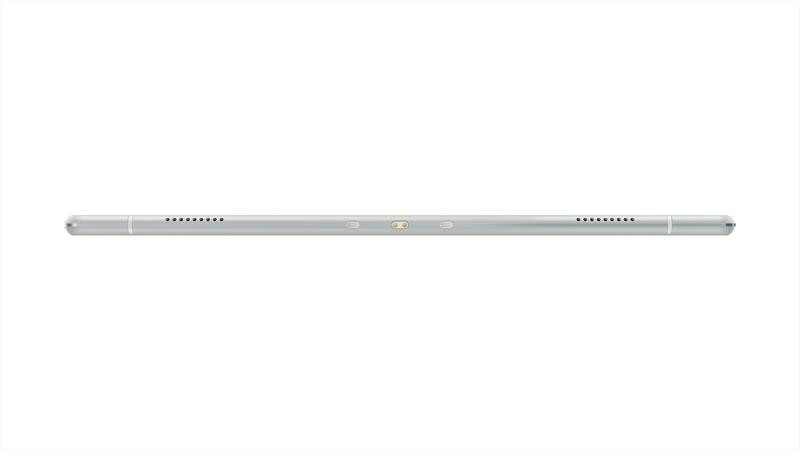 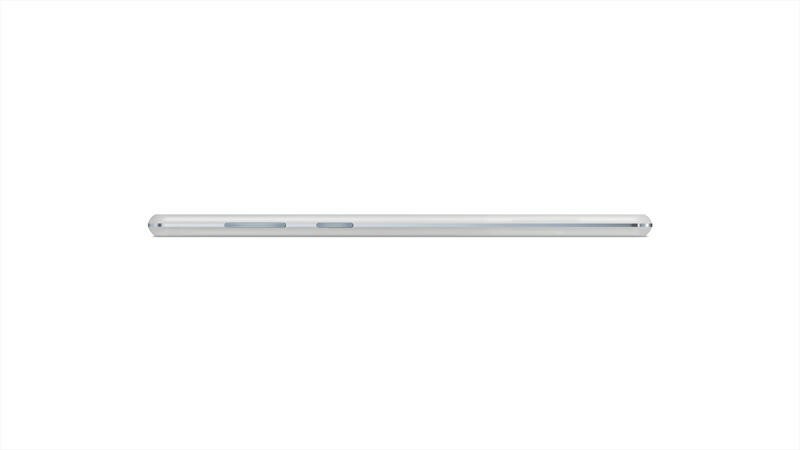 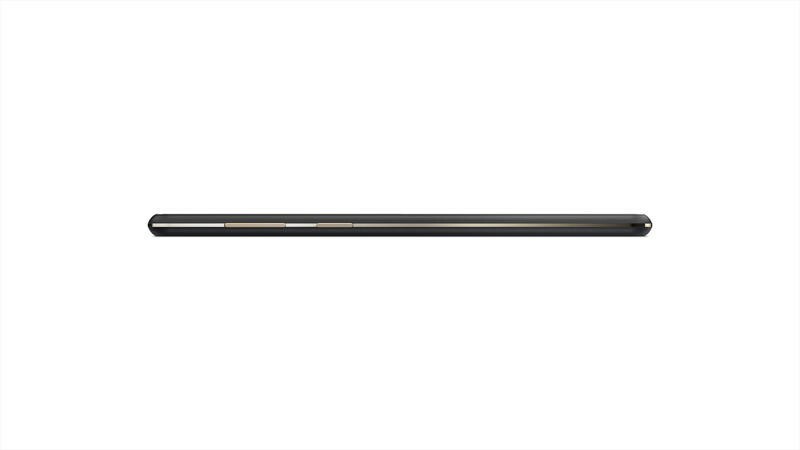 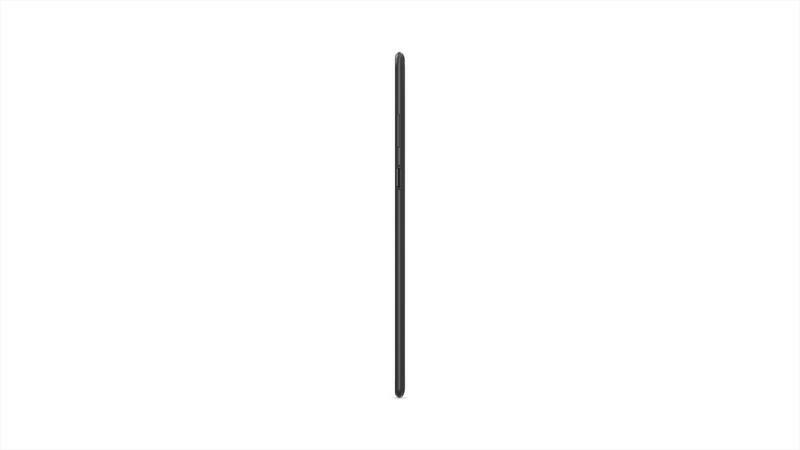 The 7-, 8-, and 10-inch models are thin and light but not made out of premium materials. 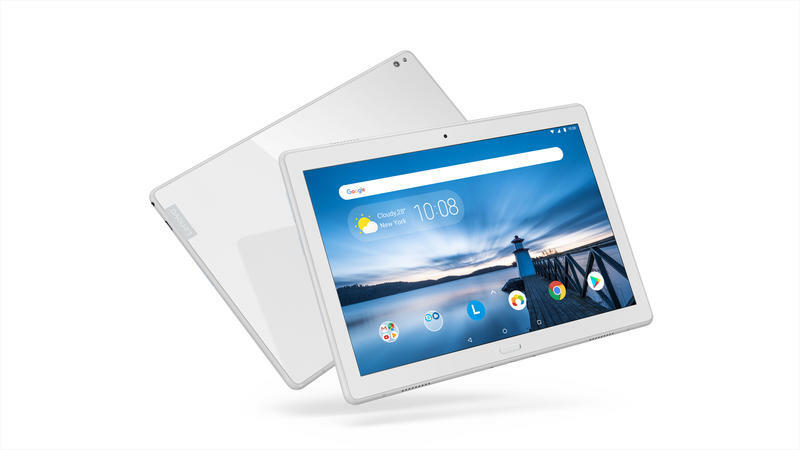 In fact, the Tab E7 runs Android Go rather than regular Android. 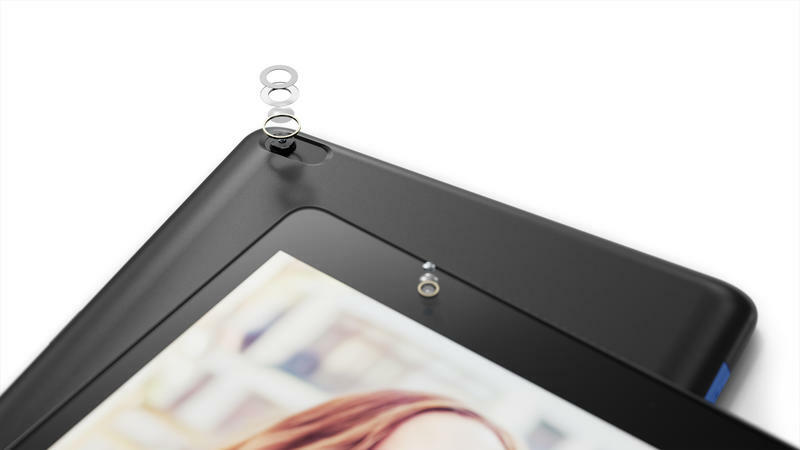 So you’re not overworking the hardware but still completing everyday tasks. 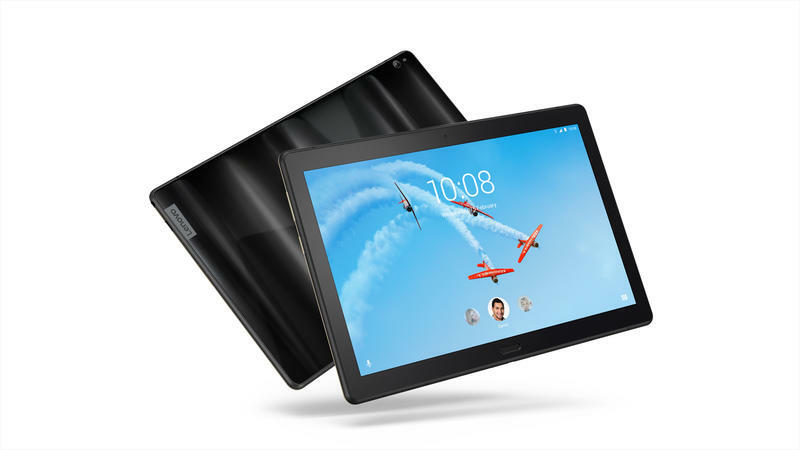 The Tab E8, meanwhile, gains a high definition display, a front-facing speaker with Dolby Atmos, and up to ten hours of local video playback. 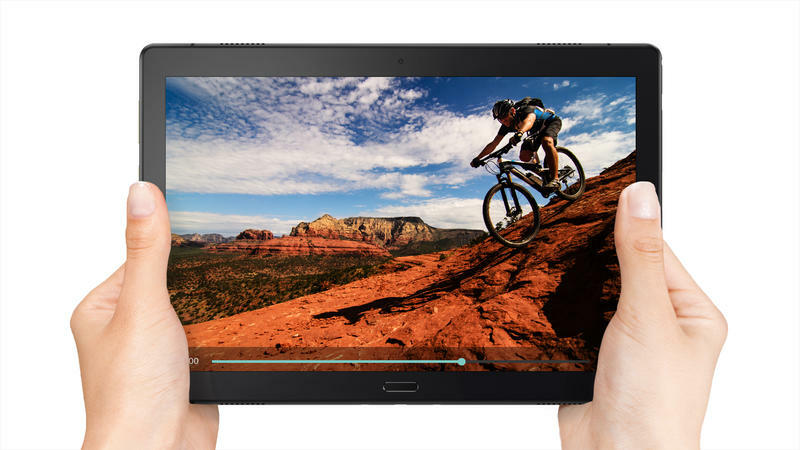 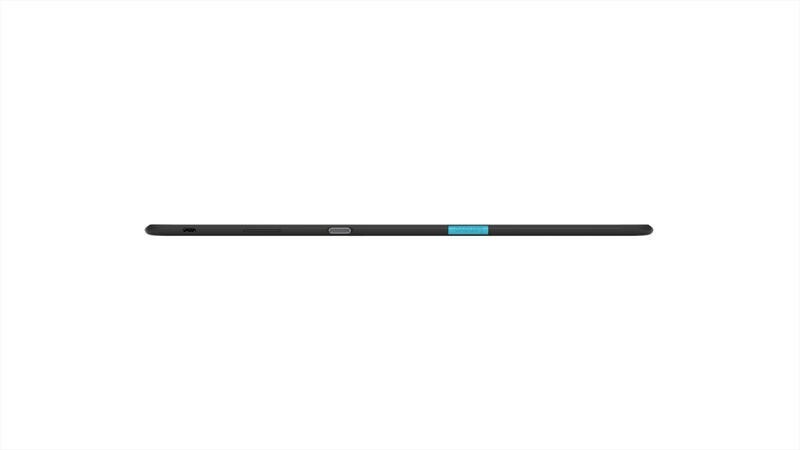 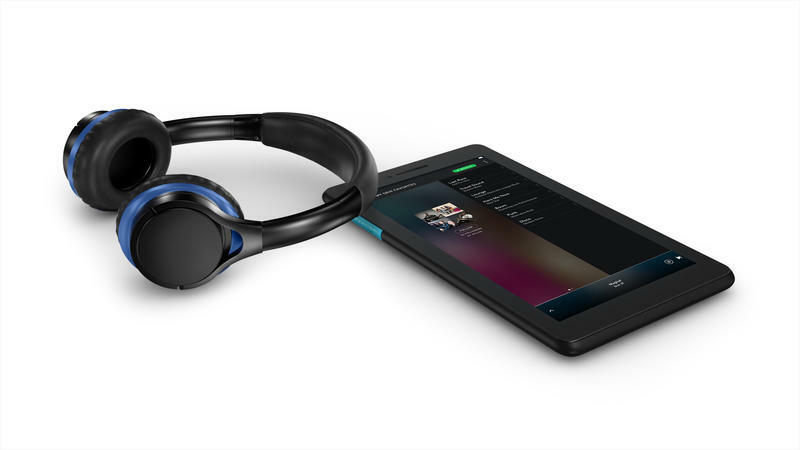 Lenovo wants this model to be an on-the-go winner for watching videos and listening to music. 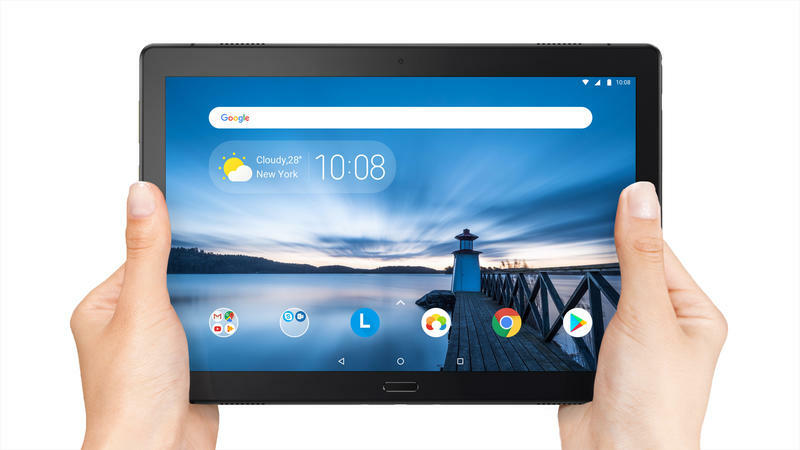 If you’re needing a bigger screen, the Tab E10 adds the extra space but also a second front-facing speaker, Qualcomm’s Snapdragon 210, a 5MP rear camera, and a 2MP front camera. 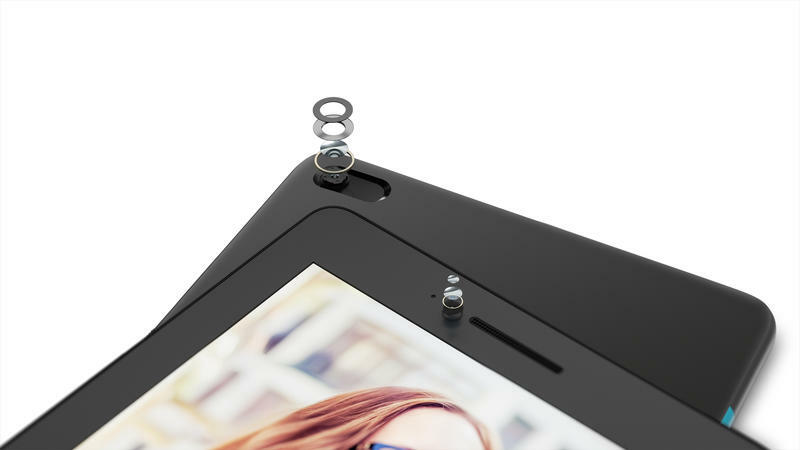 The 10-inch model shares the two cameras; however, don’t expect insanely clear shots from these lenses. 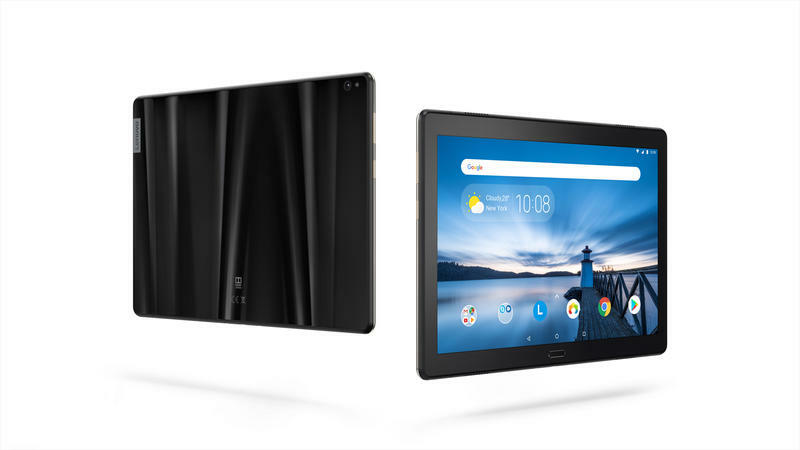 It’s also worth pointing out that none of the new Tab E series models will be particularly fast. 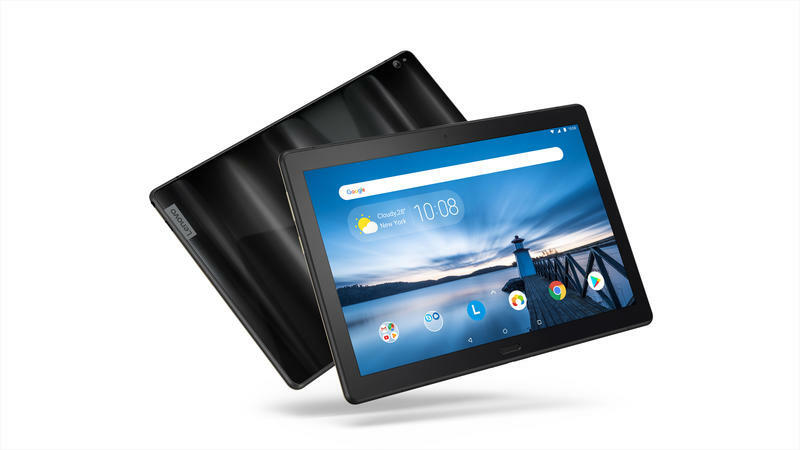 Lenovo will release the Tab E7 in October for $70, but you’ll only find Walmart selling it. 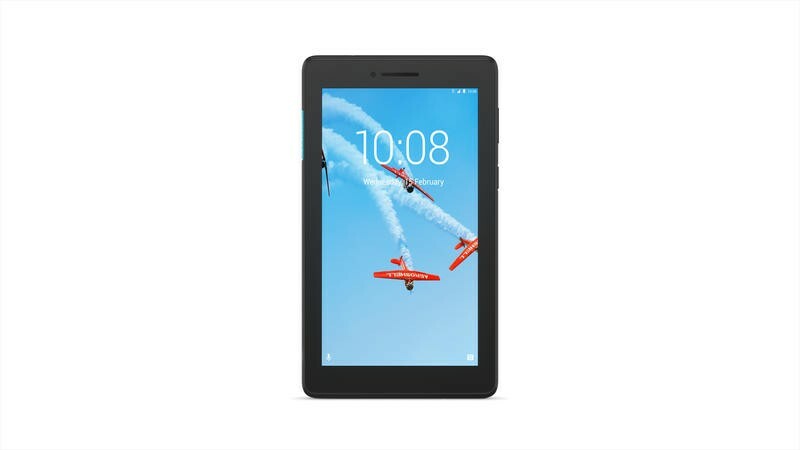 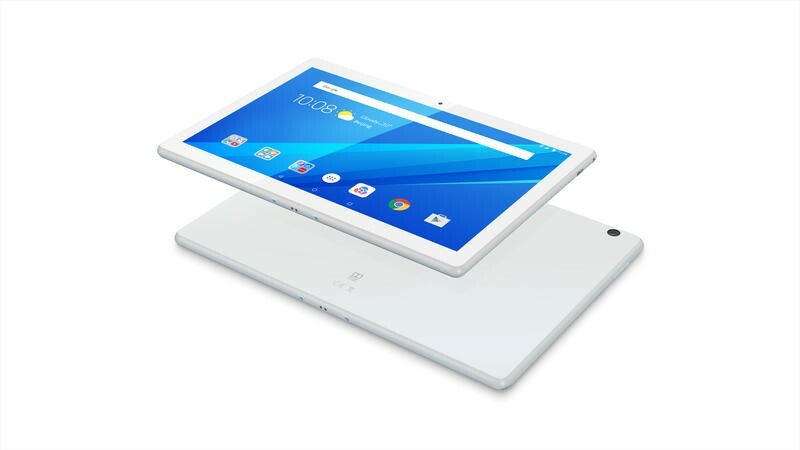 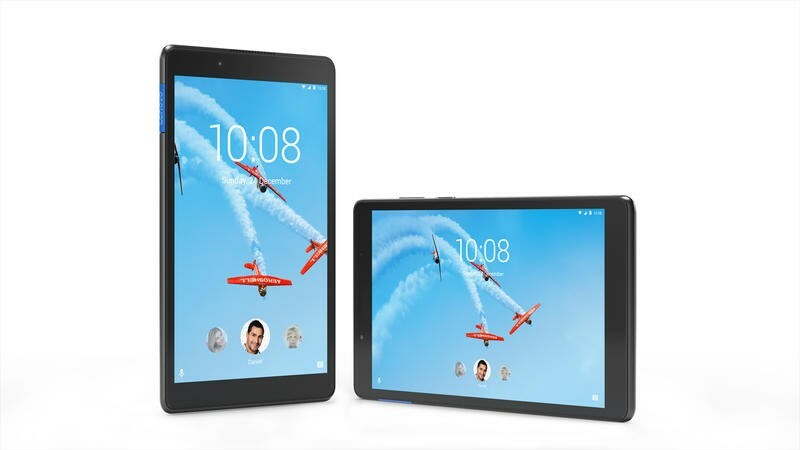 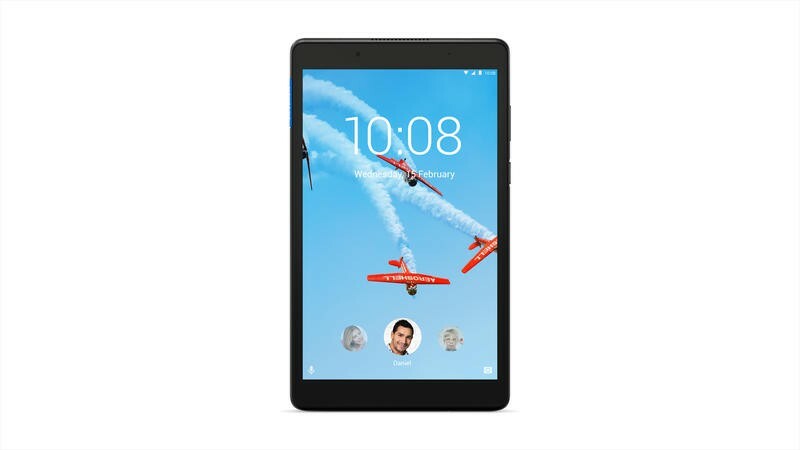 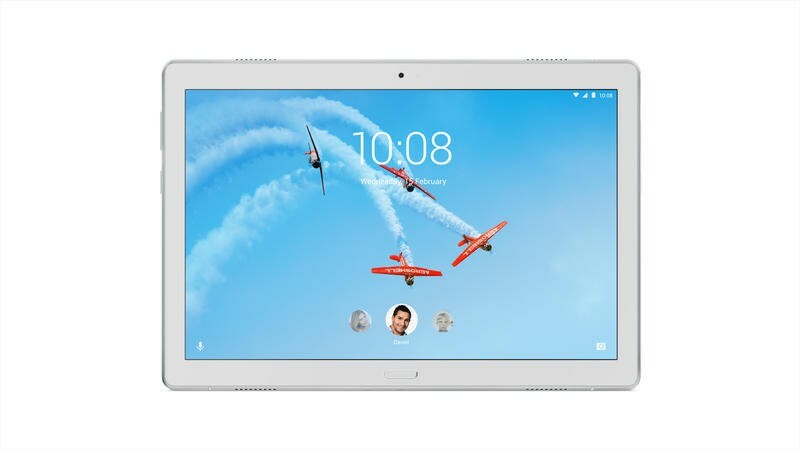 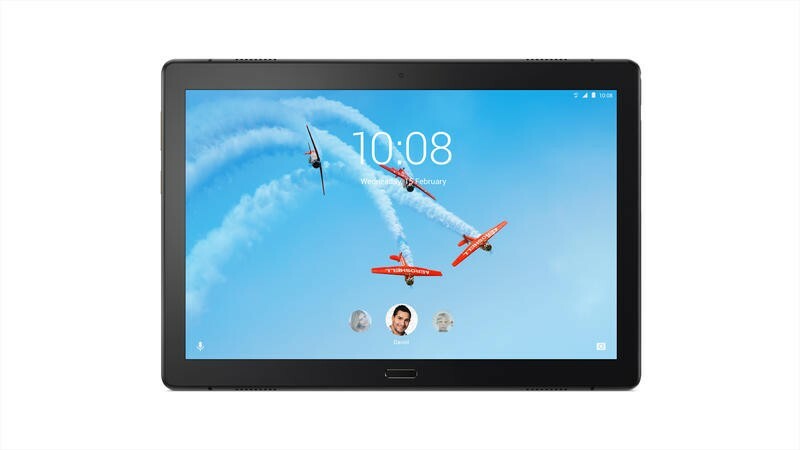 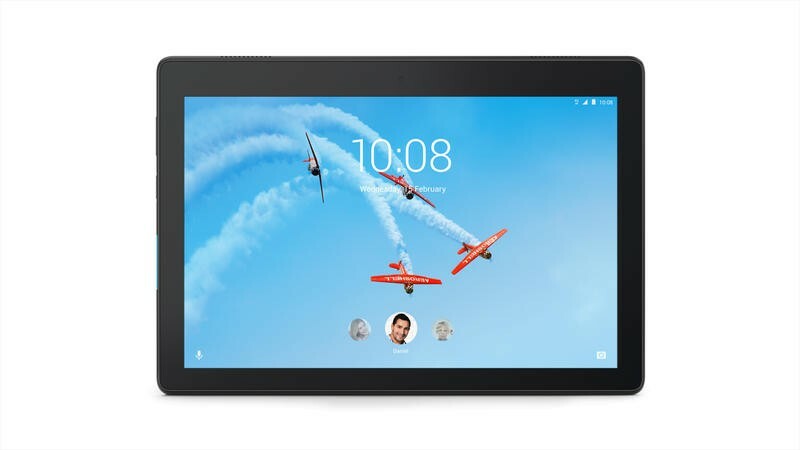 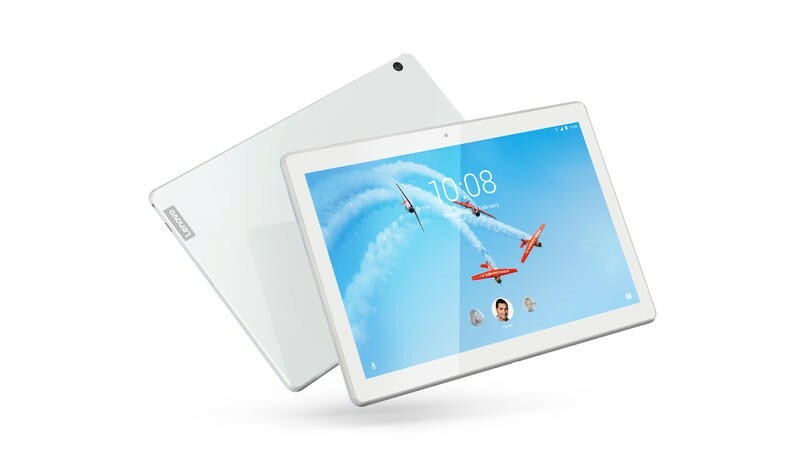 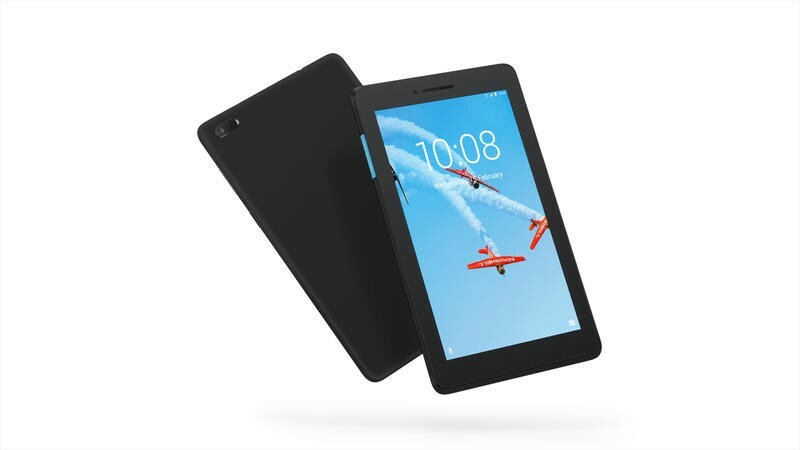 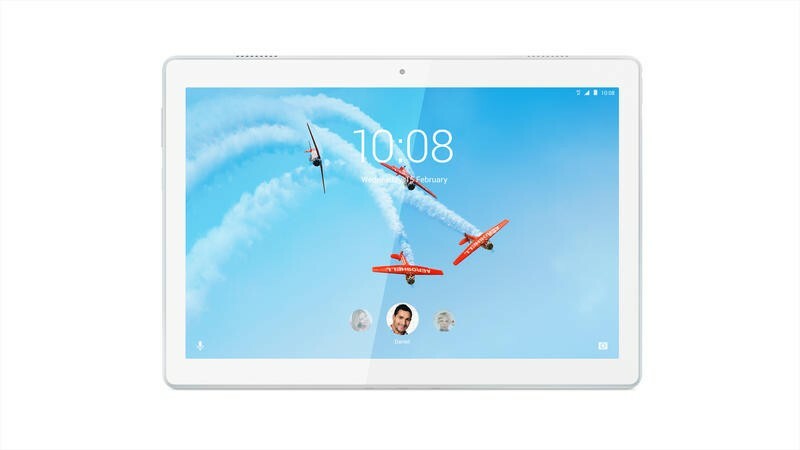 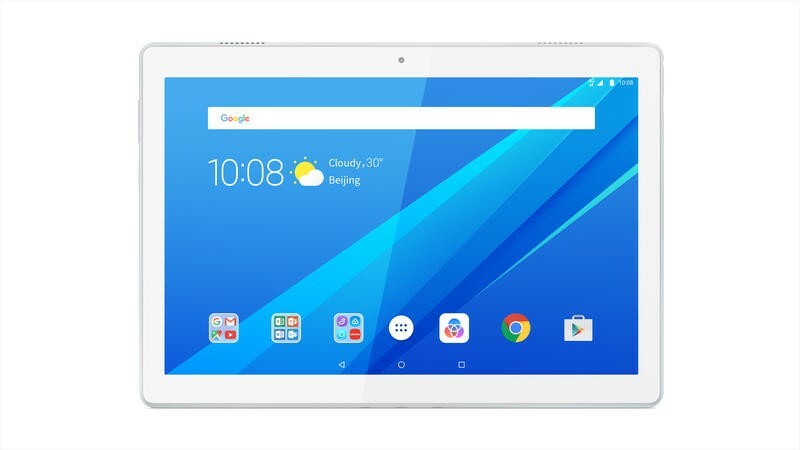 The Tab E8, however, is already on sale in Walmart’s retail stores. 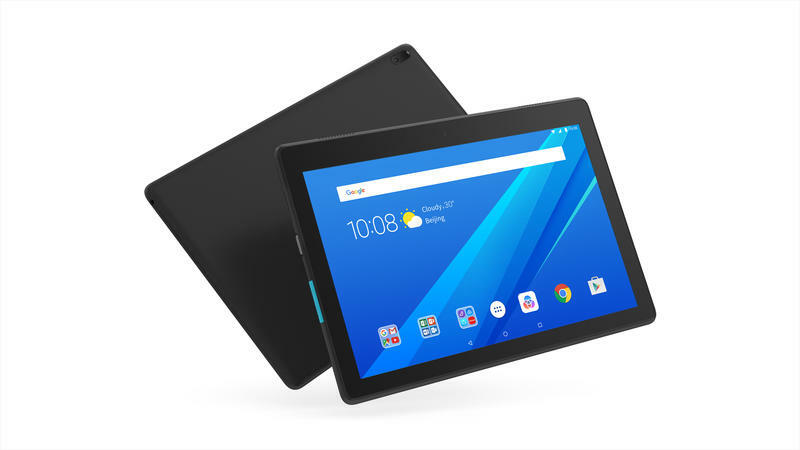 Its price is set at $100. 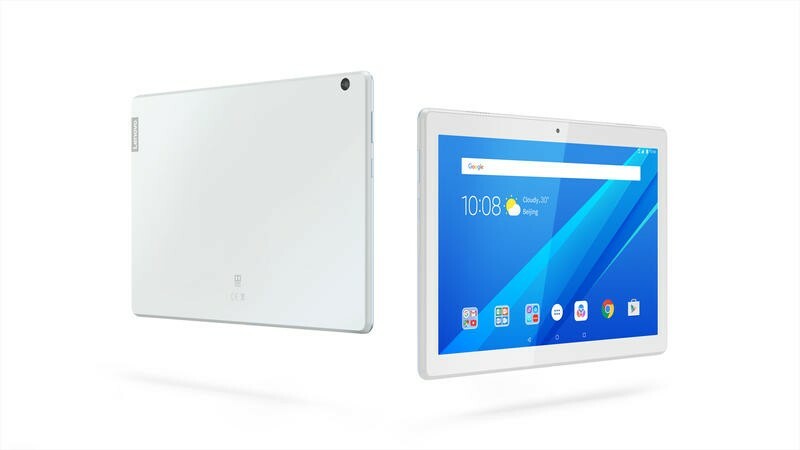 As for the Tab E10, Walmart and select retailers will begin selling it this fall for $130. 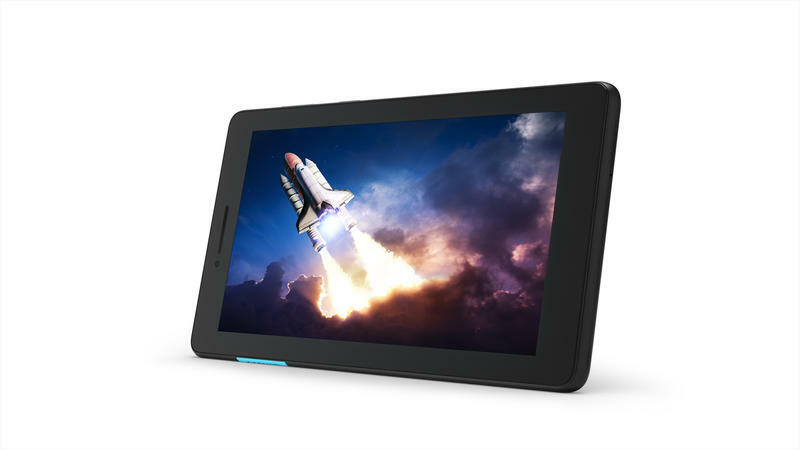 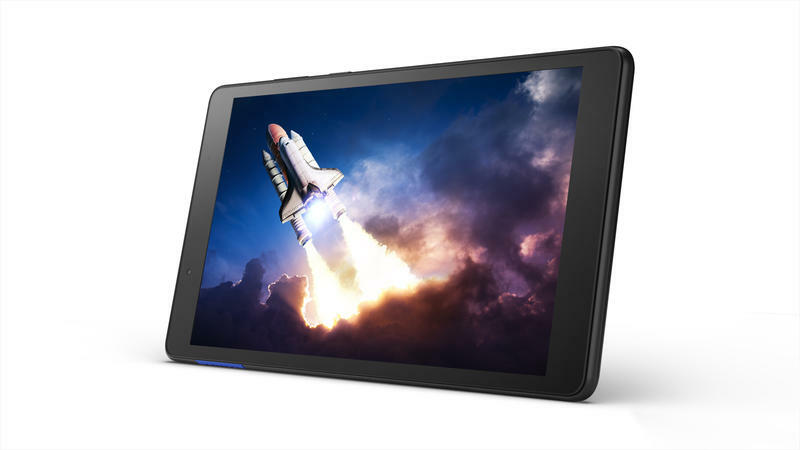 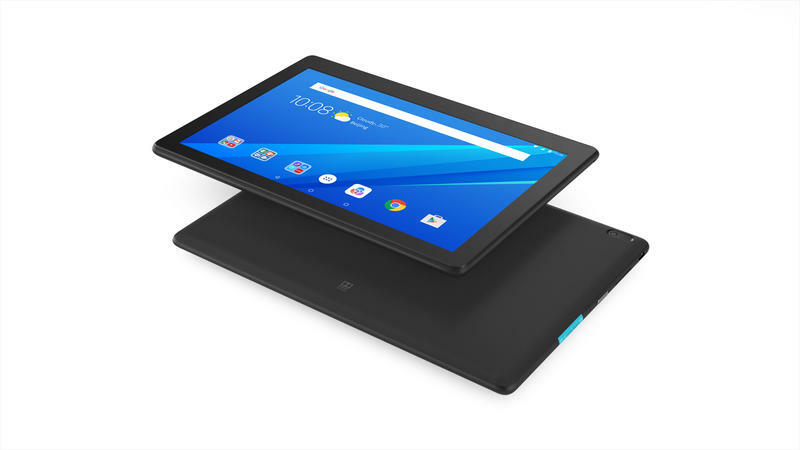 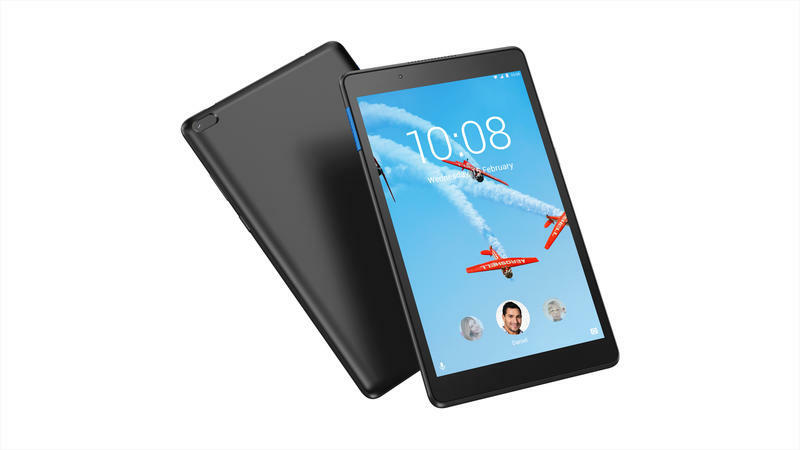 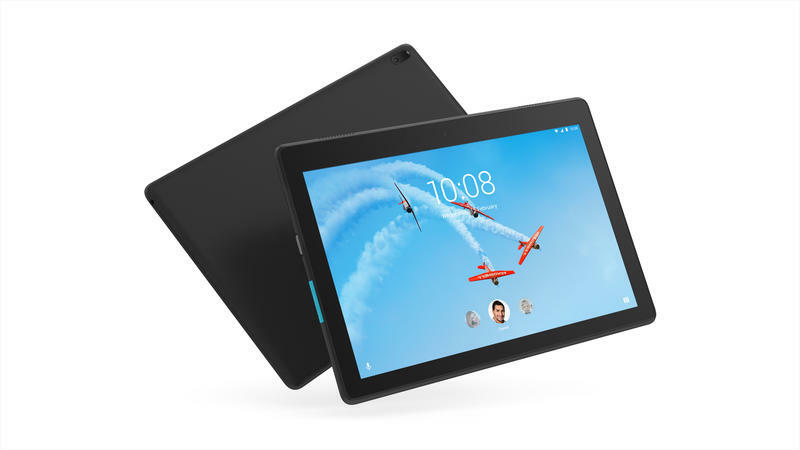 The Tab M10 features a 10.1-inch Full HD display, an octa-core chip from Qualcomm, dual front-facing speakers, and Dolby Atmos support. 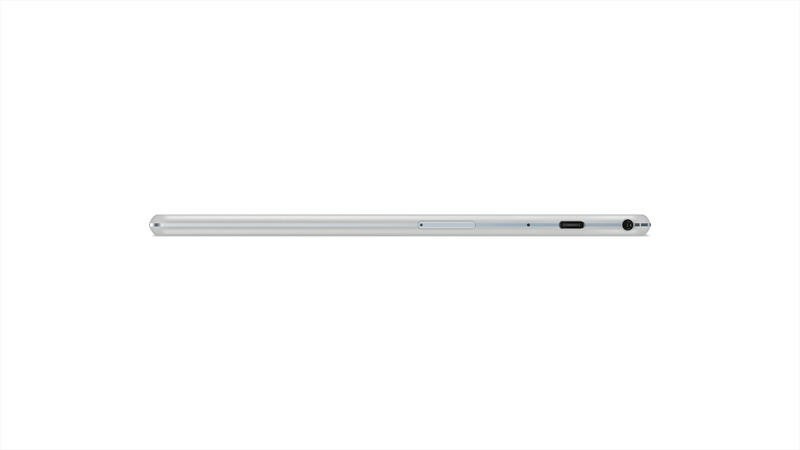 It has an optional shock-resistant bumper and kid’s mode as well. 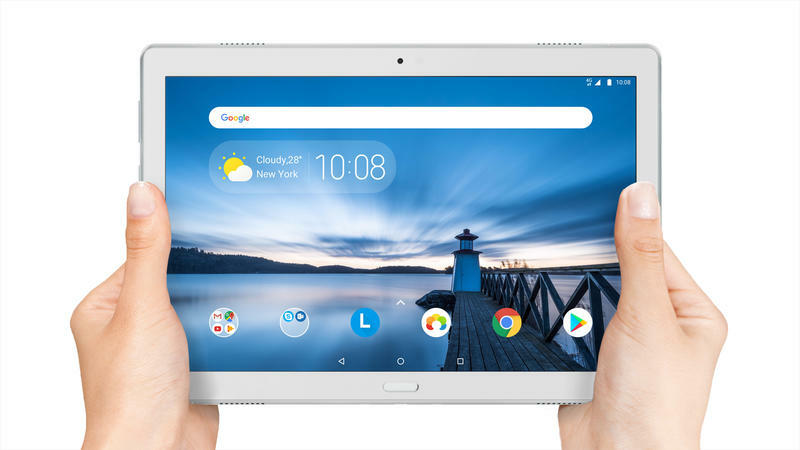 Lenovo’s Tab P10 trades up for a premium look and feel. 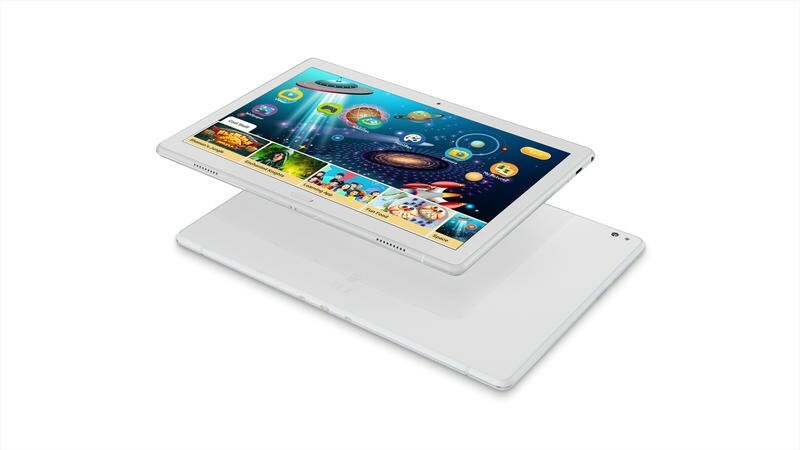 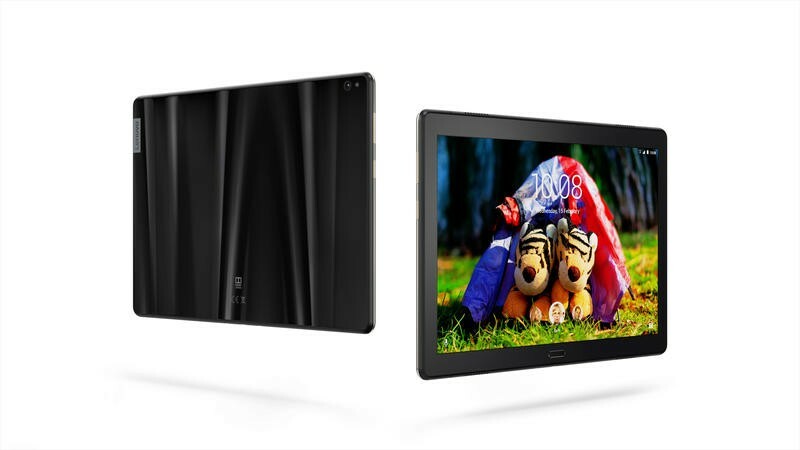 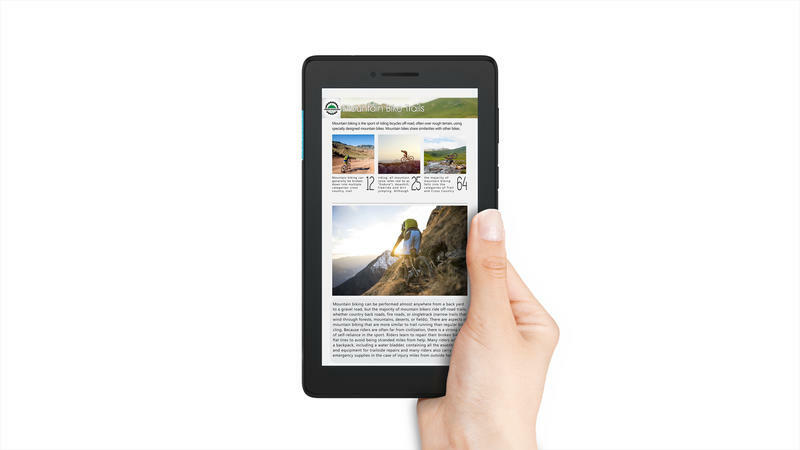 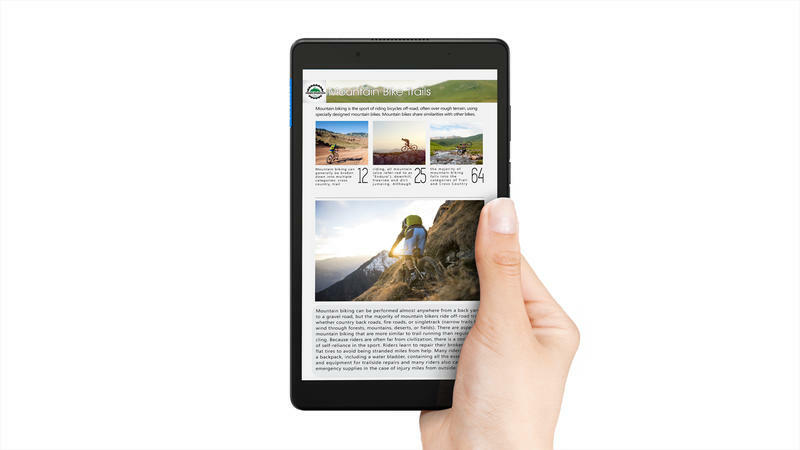 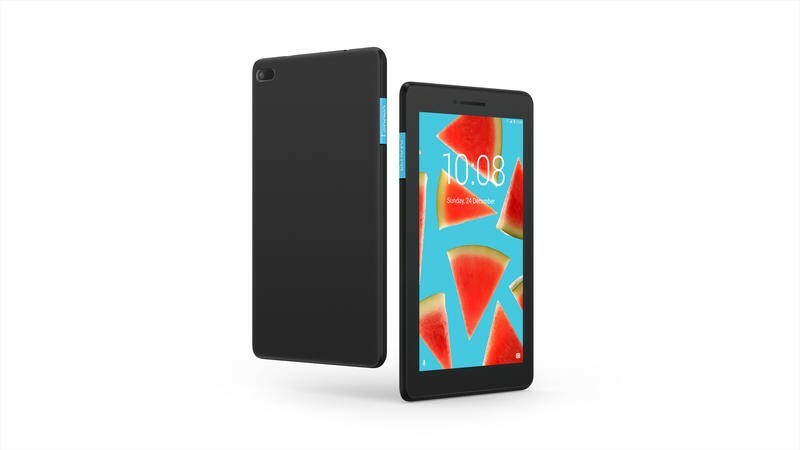 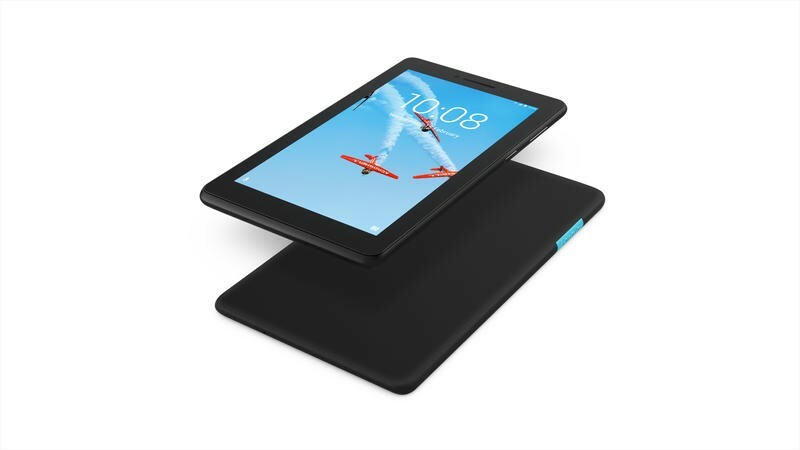 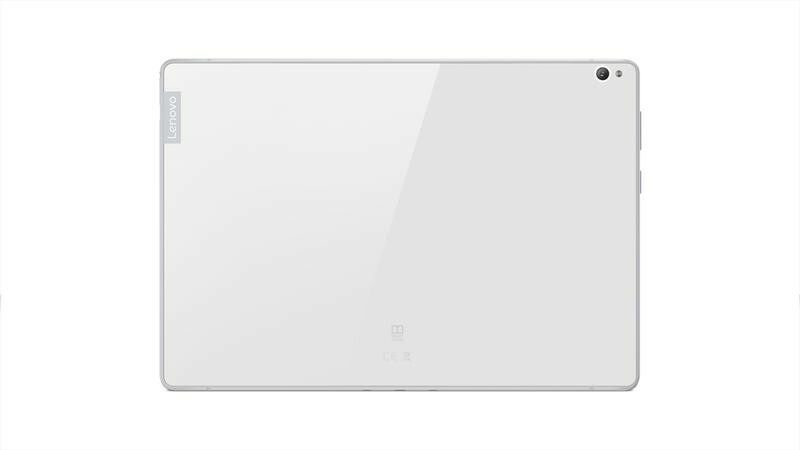 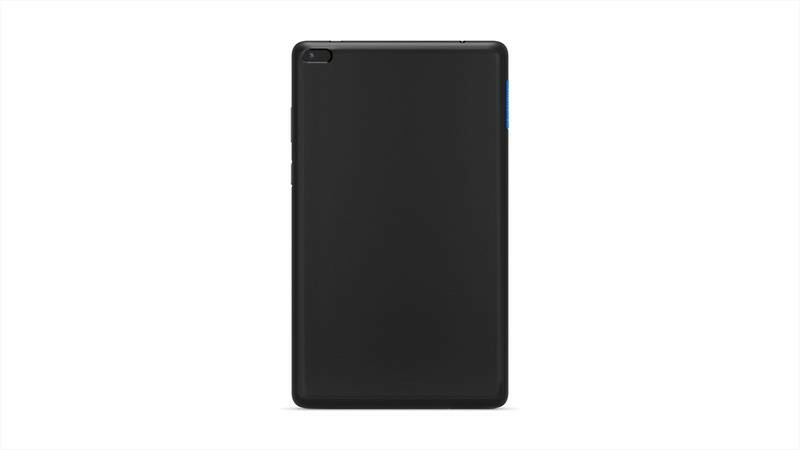 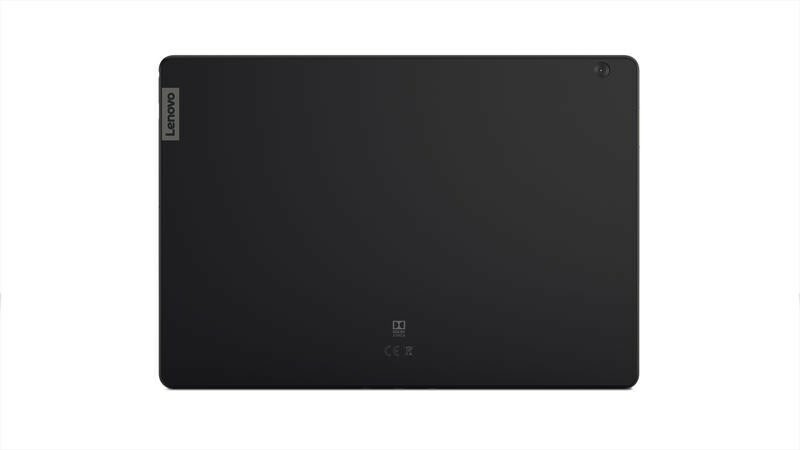 The front and back of this tablet are glass-based, and it has an aluminum frame to maintain some durability. 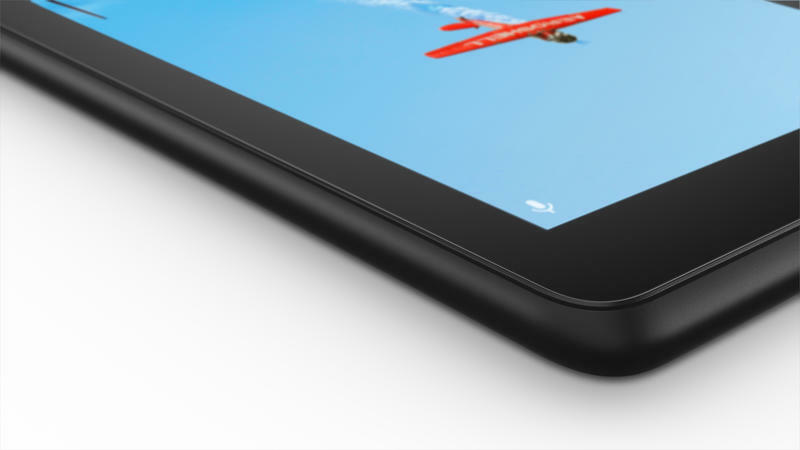 It also measures 7mm thick and weighs just 440g. 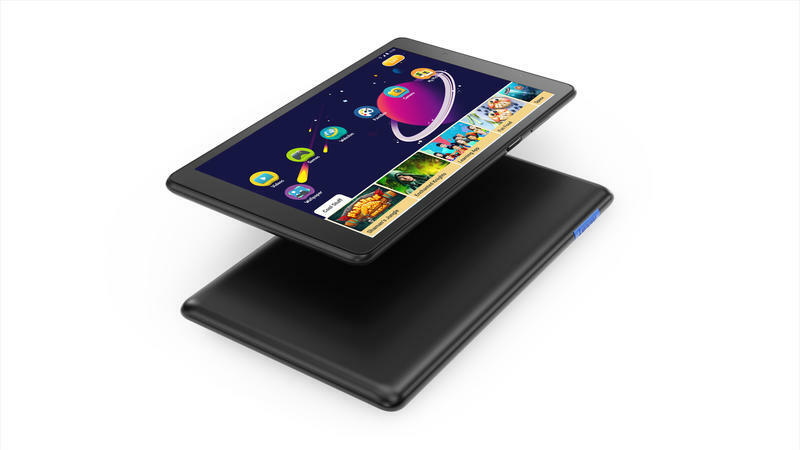 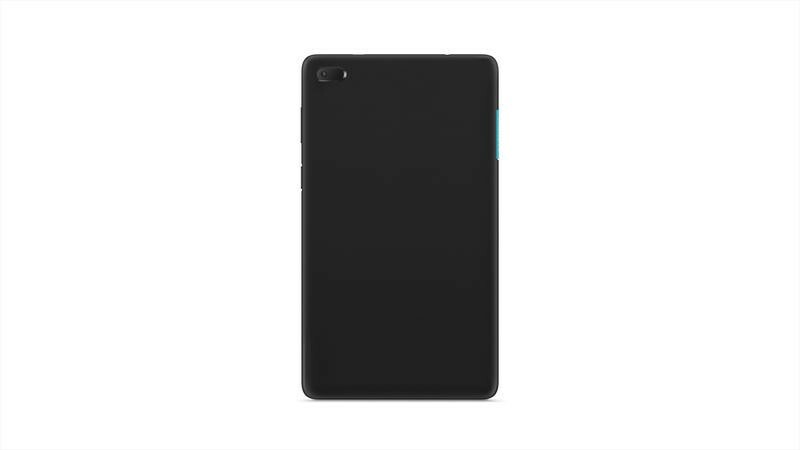 Along with a lightweight body, the Tab P10 boasts a Full HD screen, four speakers with Dolby Atmos, an 8MP rear camera, a 5MP front camera, and a fingerprint scanner. 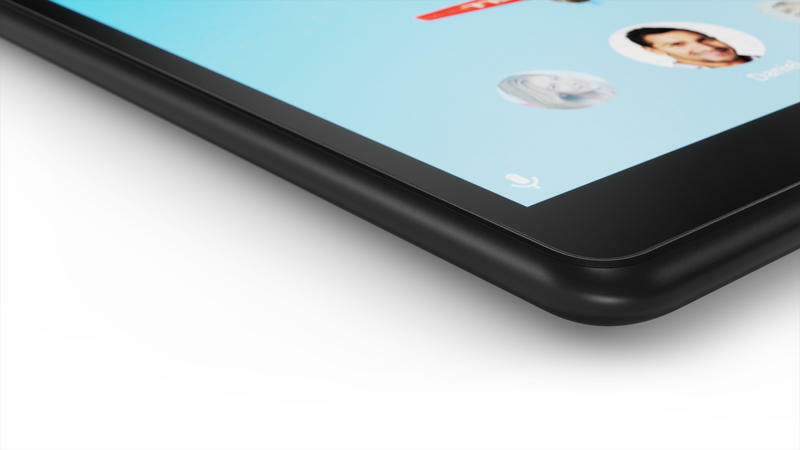 The fingerprint scanner should help families keep their profiles on the Tab P10 separated. 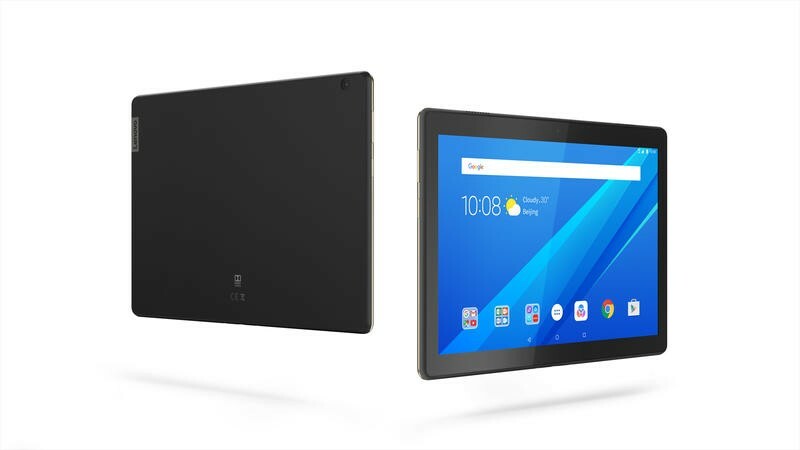 Although they don’t have release dates yet, the Tab M10 and Tab P10 are set to go on sale this winter. 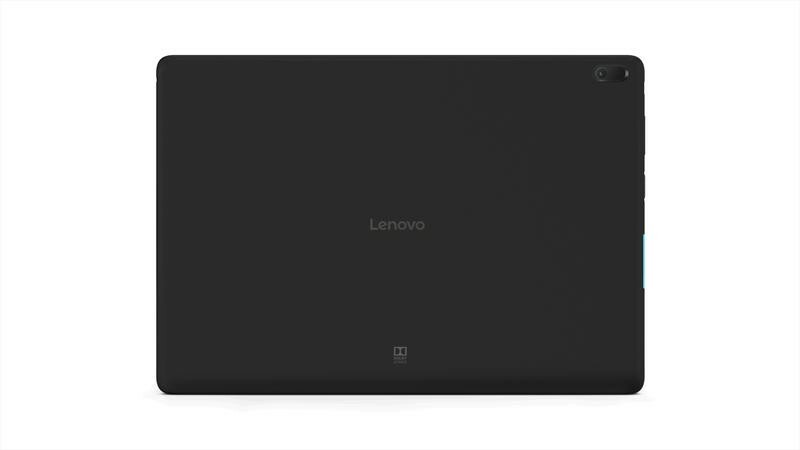 Lenovo says it’ll offer both of them through Amazon in the United States.